This was the Holiday card I came up with for my Stamper 6 Groups in September. Easy but just a tad bit of work on cutting out the ornaments. This was a thrill to my groups because it looks elegant but it was easy to re-create. I used the following items to create this card. Elegant Eggplant Card Stock (#105126 $5.50) Whisper White Card Stock (#100730 $7.50 – 40 sheets) I added a small White piece for inside-5.25"x4"
Greeting-Hostess Set Level 2 -Christmas Punch -(Free with orders over $300.00- But-Any Greeting will do! 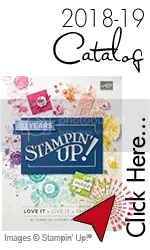 The last thing I used was the Stampin' dimensionals (#104430 $3.95)-one of my most used items.Some things need a lift! Like what you see-Shop today and get these items. 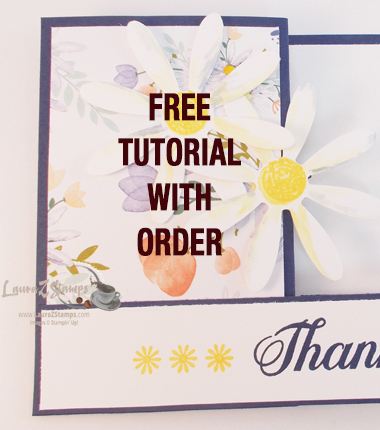 You can add Whisper White envelopes (#107301 $6.50 for 40) to the wish list as well.